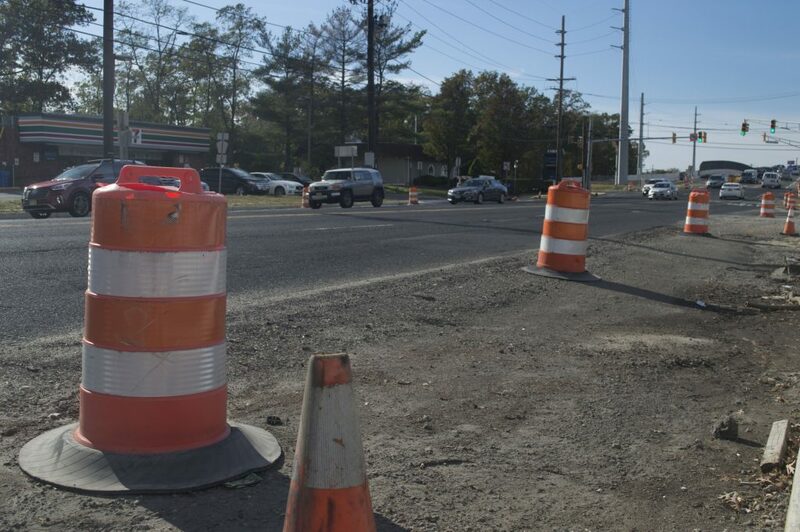 Ocean County will contract with a consulting firm to develop a new traffic study that will map out future roadway projects in the northern portion of the county. The study, which will be conducted by Stantec Consulting Services for $108,000, is largely in response to the dramatic growth of Lakewood Township and its effect on the towns it borders. The county has begun meeting with representatives from Lakewood, Brick, Toms River and Jackson to acquire input from local officials. The recommendations of the study will be used to upgrade Ocean County’s countywide transportation model which was last updated in 2013. In addition to reviewing all traffic data currently available from the county, the North Jersey Transportation Planning Authority and the state Department of Transportation, the consultant also will look at socioeconomic data, zoning information, planned developments, approved developments, and certificates of occupancy, officials said. Ocean County operates the largest county road network in New Jersey. A timeline for the study is expected to be established during the county’s first meeting with Stantec, however, the consultant is expected to begin traffic counts by April. While the study is underway, the county will continue with current maintenance and capital projects, Kelly. In the works now are two projects in the target area – new signals will be constructed at two intersections that currently do not have traffic signals in Lakewood. The intersections are at New Hampshire Avenue and America Avenue and Cedarbridge Avenue and Avenue of the States.